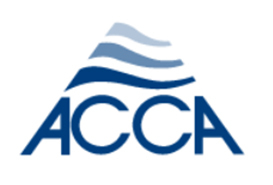 Maintaining your heating and cooling system takes a very specific knowledge of how your HVAC system works as a whole. 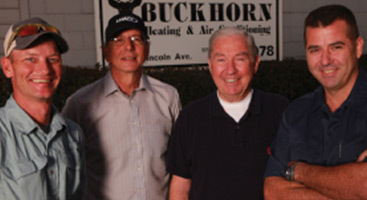 At Buckhorn Heating and Air Conditioning, we have that knowledge and the expertise both. 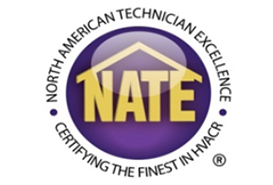 Our team of dedicated experts take on every HVAC maintenance task as their number one priority; ensuring that you get the highest quality of service every time. In addition, when you work with us, you can count on our technicians to perform efficient services, as our entire team is always focused on what is right for the individual customer and their budget. We care about our clients. 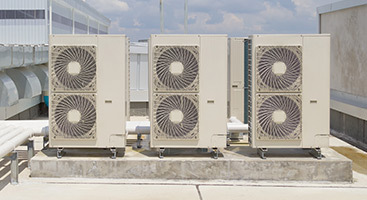 So in order to ensure that they always get the best service available,, we offer state-of-the-art maintenance techniques and expertise for the following major HVAC and climate control manufacturers. Please keep in mind however, that our specialists are also well educated in a wide array of other brand names that are not listed below. We do not employ commissioned based sales persons, service technicians or installation technicians. 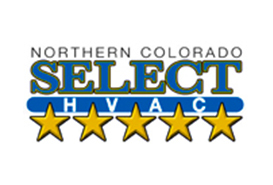 At Buckhorn Heating and Air Conditioning we always offer a 100 percent satisfaction guarantee and affordable rates to ensure that while our customers live or work in Colorado, they are always comfortable. Simply give us a call, book your appointment at a time that is most convenient for you, and relax. Our team will be there to provide you with all the maintenance service you and your HVAC system need, with no hidden fees lurking around the corner. 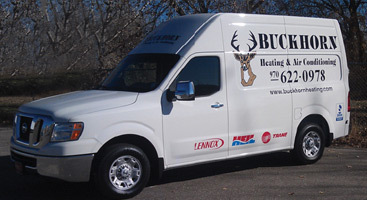 Count on us to take care of you; count of Buckhorn Heating and Air Conditioning for all your HVAC maintenance needs.